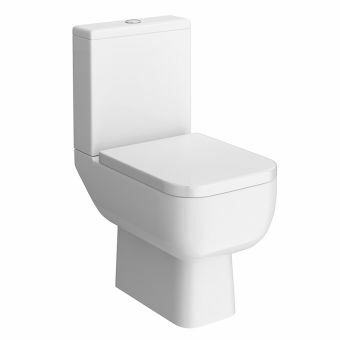 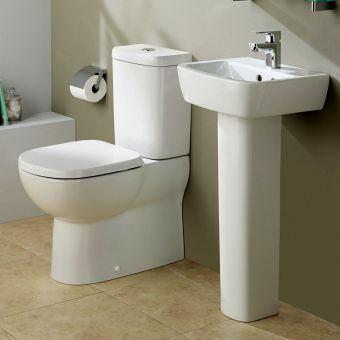 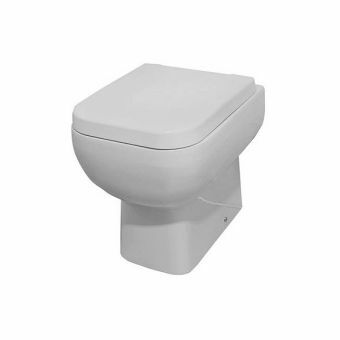 The SERIES 600 from RAK Ceramics is probably the most popular space saving bathroom range on the market. 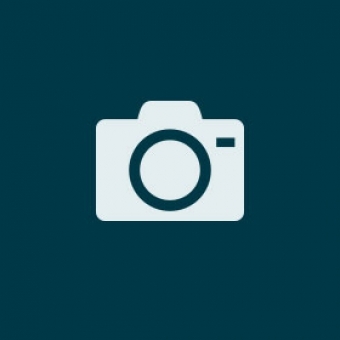 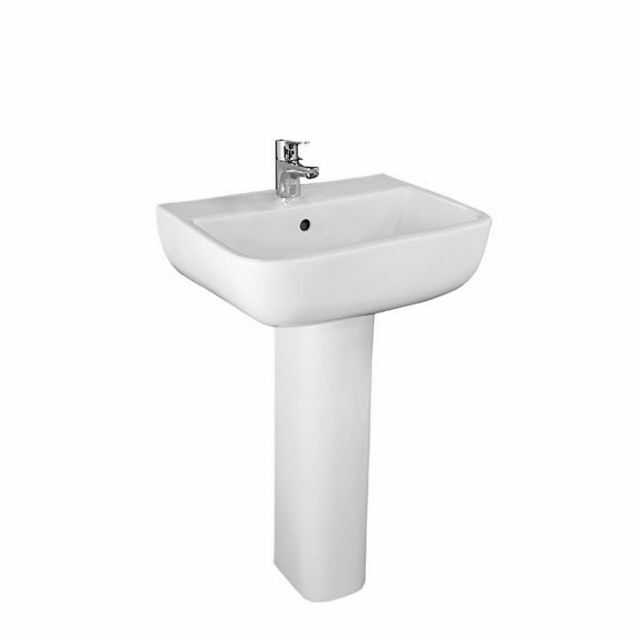 Despite its contemporary styling and air of quality it is incredibly affordable. 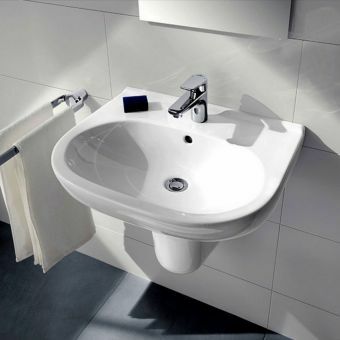 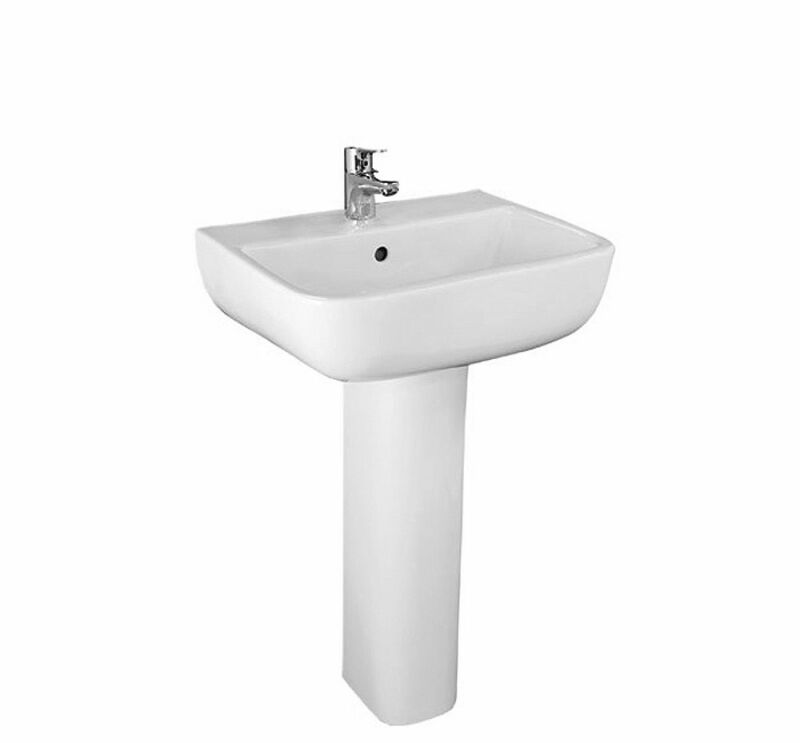 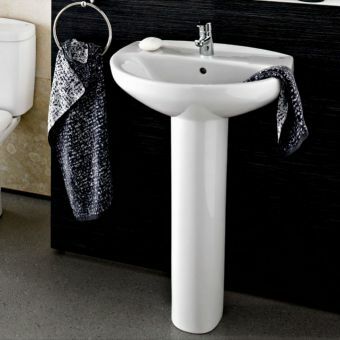 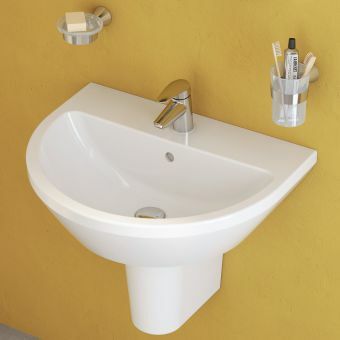 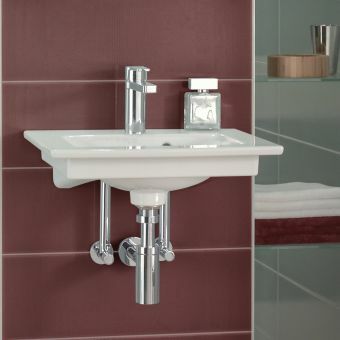 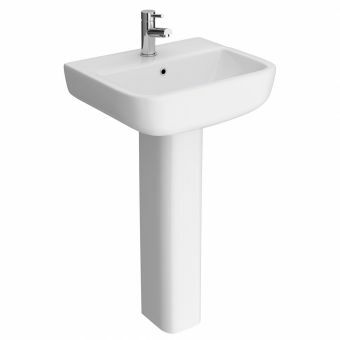 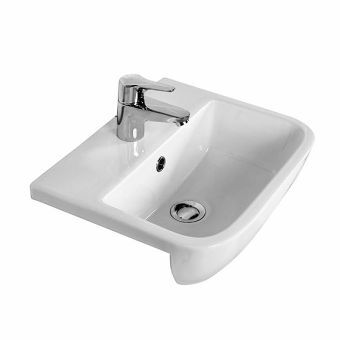 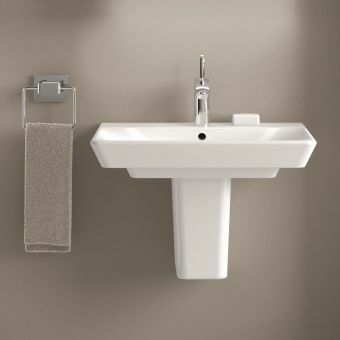 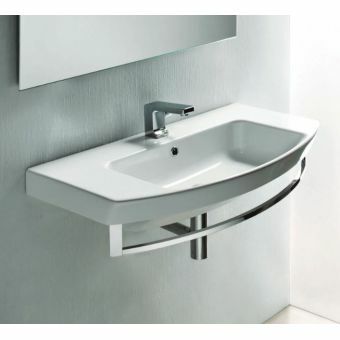 The Series 600 basin from RAK is a smart and space saving basin.